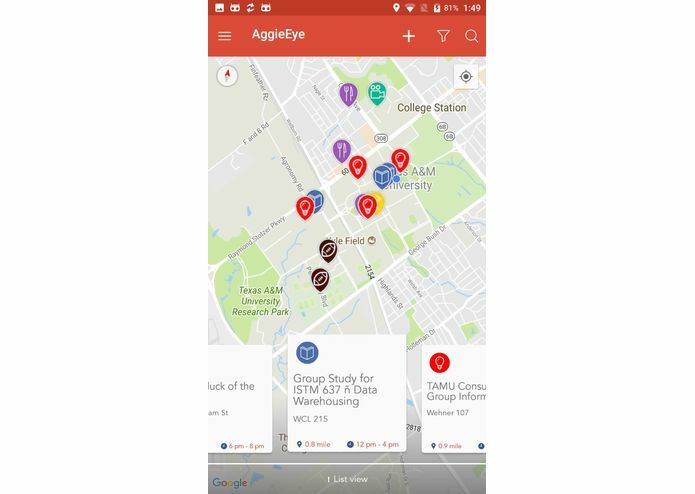 On a campus of size as huge as TAMU, it is overwhelming to keep track of all the events happening around you. 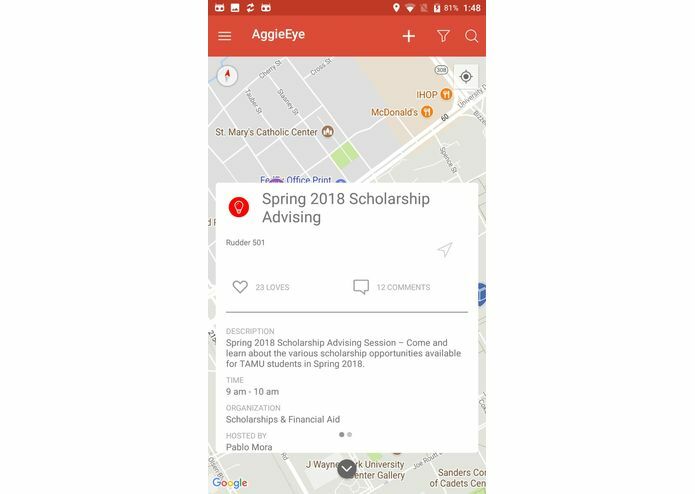 There are many organizations and initiatives going on and most of the time, students are oblivious about events that may be of interest to them. 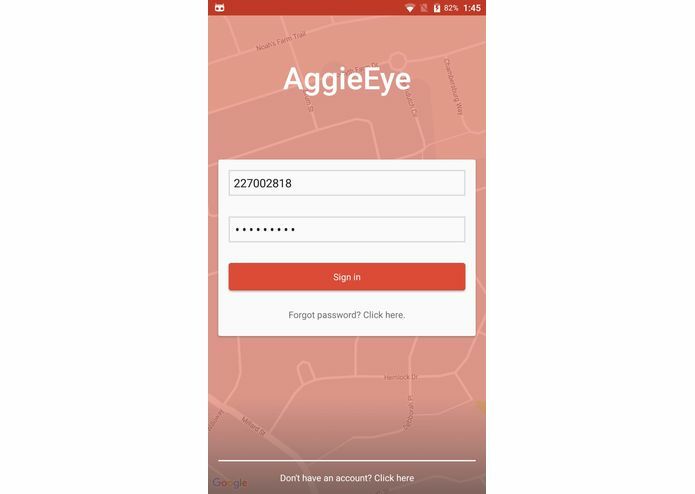 To overcome this challenge, we came up with an app that acts as an effective communication channel to keep students informed of all the events taking place on and around the campus. AgiieEye is an Augmented Reality based Android app that helps in a better organization of events on campus with help of Google Maps API. It will enable students to have real-time information about various events and activities happening around the school. The events can range from informational, educational, sports, cultural, to specific events like group study sessions. 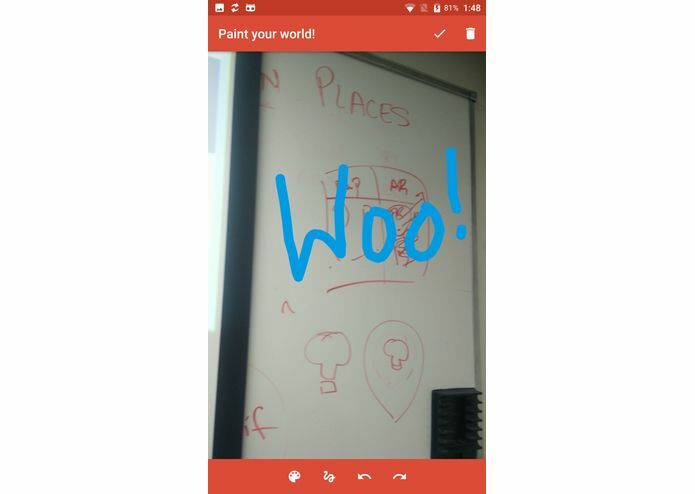 Moreover, we have developed an AR backed feature where students can share their ideas & feelings through virtual wall painting, images or emojis. 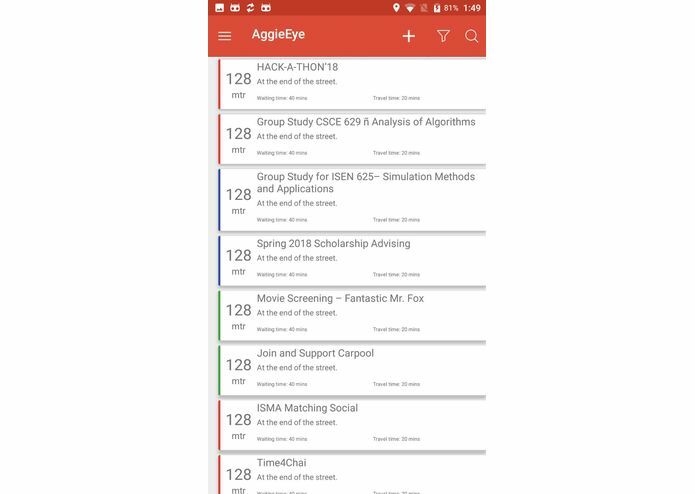 and everyone at that location will be able to see the shared information..We expect it to be an innovative and interesting way for students to share their thoughts and feedback with others. 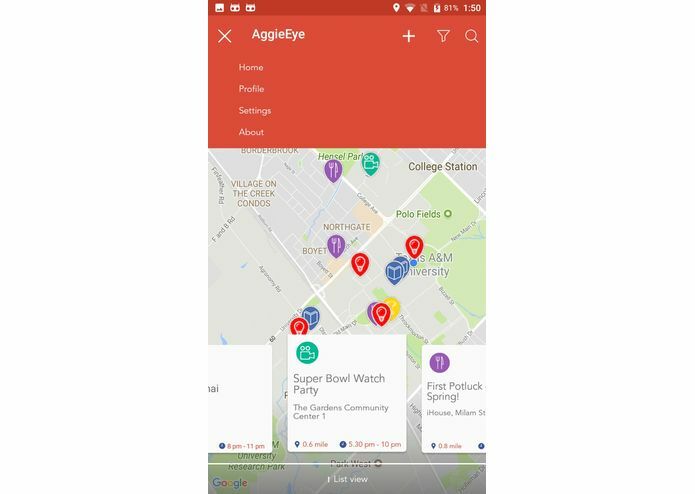 We have developed the Android app by interfacing Google Maps to track the user location through GPS. 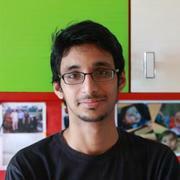 The biggest challenge was to understand the Augmented Reality domain and implement it on an Android application. 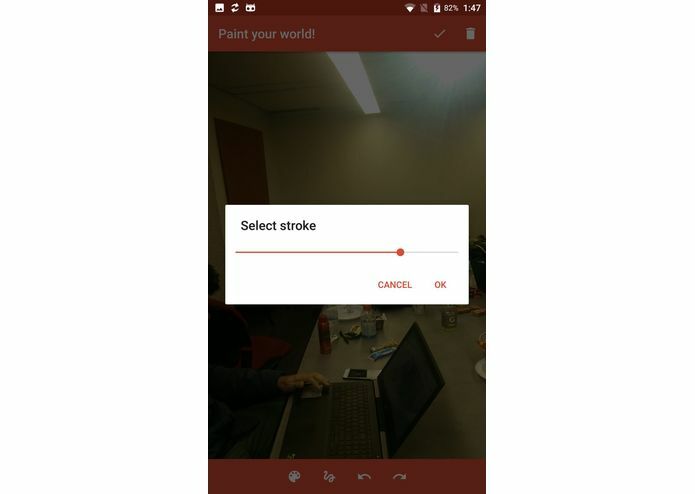 Designing and developing a UI for the application was another challenge given the absence of a UI/UX Developer on our team. 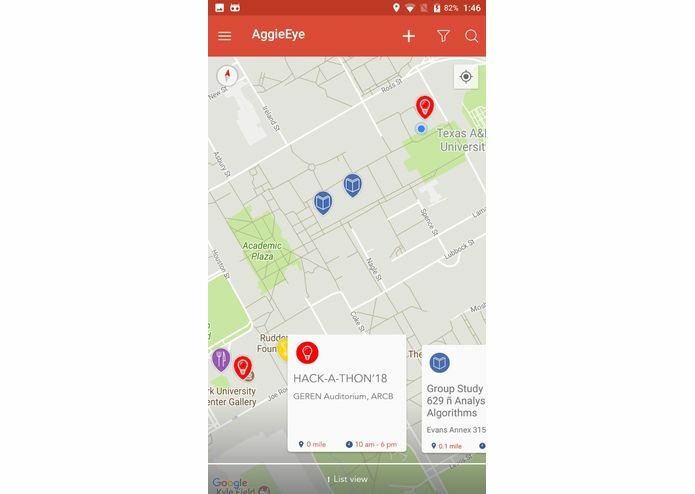 Integrating google maps to support location sharing was another challenge that we overcame during the course of development of the application. 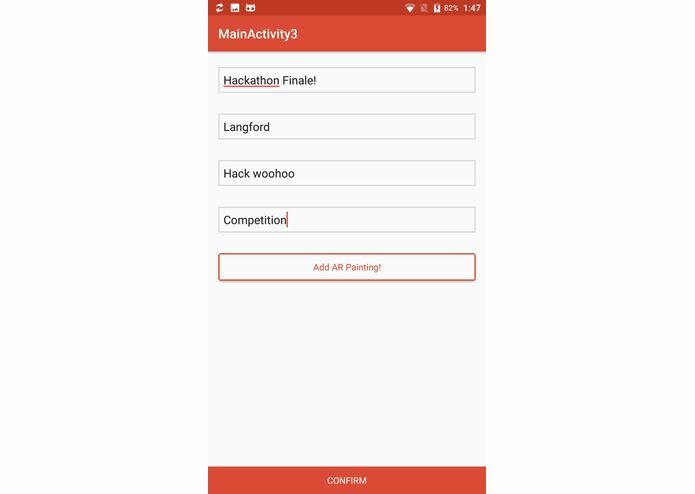 Developed a high-quality Andriod application from scratch and complemented it with Augmented Reality in a span of 20 hours.. 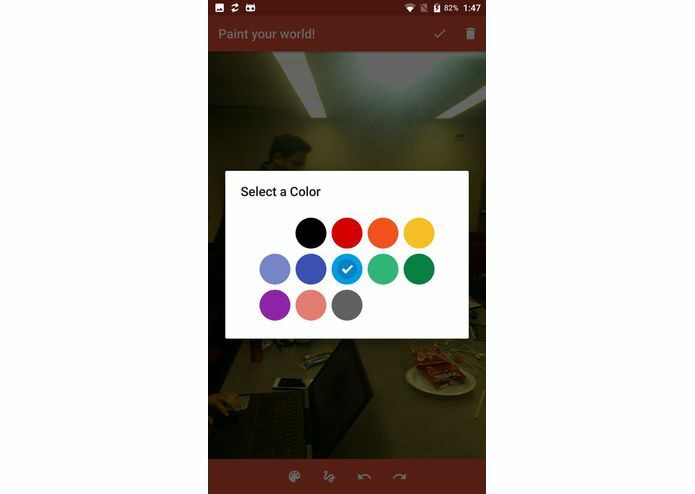 Learned a great deal about Augmented Reality and its application to make your surroundings exciting. 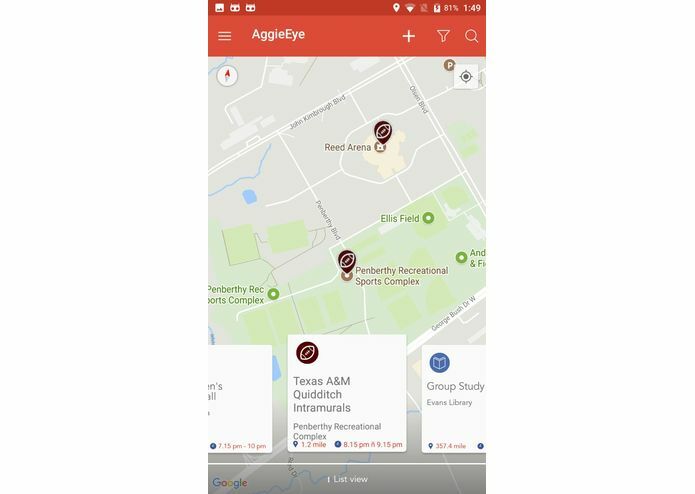 AggieEye can be further integrated with TAMU's Event Registration System and MaroonLink to automatically fetch and populate events across the campus. The Augmented Reality module can be supplemented with support for complex 3D stickers.